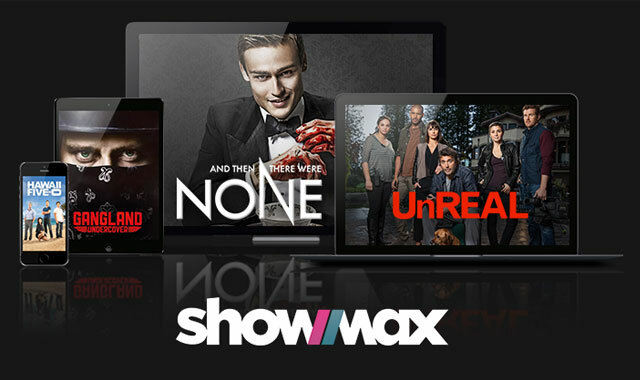 Naspers-owned Internet video-on-demand service ShowMax should now be much quicker and more responsive in Kenya. This is after the company partnered with Seacom to put caching servers on the ground in the East African nation. The servers are located in Nairobi, from where they can peer with local Internet service providers, ShowMax said on Monday. “The net effect of placing caching servers in Nairobi is that customers can pull video content from much closer to home, which means faster response time and less buffering,” said ShowMax head of distribution Mike Raath. It should also mean lower costs for Kenyan service providers, Raath said.